I was playing CS:GO today, and someone on my team who wasn't moving said that he was "rubber banding". I never heard that term before, and I'm not sure what that means. What does "rubber banding" mean? I don't think that it means the "tool" we use to pack stuff. Rubber banding is a term that's used to refer to a player's random or sporadic jerky movement during a multiplayer game if they're experiencing high latency. This happens more in certain games than others, but it is most noticeable in FPSs or similar games with a large number of people per multiplayer server. It is particularly prevalent in MMOs - the large number of players means there are more cases of rubber banding; either the server is overloaded or players have high ping. When rubber banding occurs, the player's character appears to rebound forwards and backwards very jerkily, as the server tries to calculate their position based on the high latency data they're transmitting. It is called rubber banding because it looks like the character is caught in a rubber band, being pulled and bounced forwards and backwards, appearing to be in one position one moment, then teleporting several metres away the next. The player's motion may also appear differently to different people - this explains why your friend saw himself rubber banding around on his screen, but to you he was motionless (which is common when looking at a lagging player). Note that as Jeff mentioned, rubber banding in racing games refers to a type of AI that prevents them from getting too far ahead of the player. I have seen this term used in a completely different context, specifically with console games and "boosting". 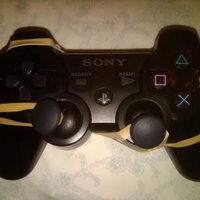 People may use a rubber band on their controller to force analog sticks and/or other buttons (such as a trigger) to function. I believe it is mostly done by people who want to appear active in an online game mode that kicks players for being idle. The method is used for padding stats (i.e. boosting). For example, in team-based game modes where everyone on a team gets XP (more for winning), a player may rubber band to get XP for doing nothing. 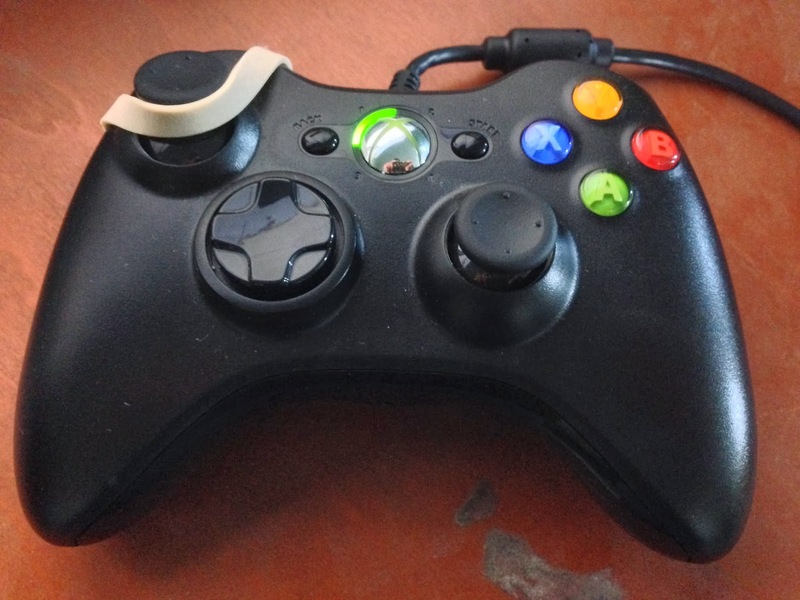 Rubber banding is also used for people attempting to earn achievements (Xbox) or trophies (Playstation). They may leave controllers in such a configuration for prolonged hours to meet requirements quicker than actively playing. People may also use multiple consoles to fill lobbies for "dead" servers, namely any game mode that requires a specific number of people to start a game. Rubber banding means that these additional players do not get kicked for being idle whilst the player uses their main account to play (or most likely boost stats). What does deploying “spot on” mean?